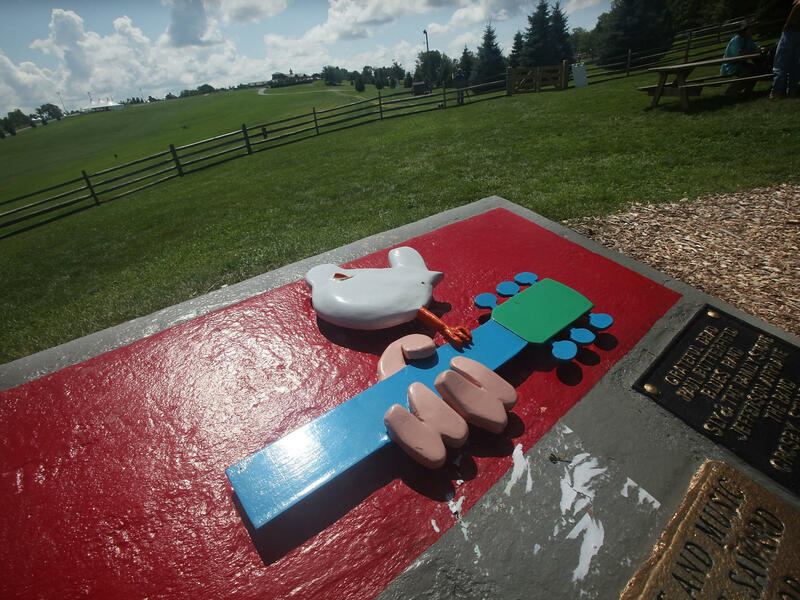 A plaque marks the site of the original Woodstock festival in Bethel, N.Y.
Fifty years after the original Woodstock Music & Art Fair promised "three days of peace and music," one of its original organizers announced Wednesday that he is putting together Woodstock 50 for this summer. The event will be held over three days — Aug. 16-18 — on a 1,000-acre green space in Watkins Glen in upstate New York, near the Finger Lakes. While the artist lineup will not be announced until next month, when tickets go on sale to the general public, The New York Times reported Wednesday that organizer Michael Lang is planning to book "a mixture of legacy bands, current pop and rap stars and, possibly, some news-making combinations." To encourage younger attendees, the festival will offer a limited number of discounted passes for college students ages 18 to 25, which will go on sale by the end of January. According to a interview with Lang published Wednesday in Rolling Stone, the 2019 team has already booked more than 40 acts to appear at the event. Lang suggested to the magazine that there would be tributes honoring some of the original Woodstock festival artists, including Janis Joplin, Jefferson Airplane, The Band and Joe Cocker. There will be three main stages at Woodstock 50, plus three festival "neighborhoods," each of which will offer its own programming of music, comedy, spoken word, film and food. In a press release published Wednesday, the organizers say they hope to call back to the spirit that animated the iconic 1969 event — during another tumultuous epoch in American history. The mission of Woodstock 50, they say, is "to unite people in a shared experience with great artists, and encourage active support of equality, inclusion and a shared sustainable future." According to the Times interview, Lang and his colleagues plan to sell about 100,000 three-day passes to the festival and they expect most attendees to camp at the festival grounds. And in an apparent nod to festivalgoers' expectations in 2019, the 50th anniversary edition will offer "glamping" tents and other amenities. Such services might also help the 2019 festival distance itself from the dire problems that plagued a 1999 edition of Woodstock — an event that ended in fires, rioting and a number of lawsuits — which, like the chaotic 1994 Woodstock festival, Lang was also involved in organizing. Richie Havens once told NPR that he believed all music is folk music. Listen to Havens speak about Woodstock, Greenwich Village and why he loved performing in Neda Ulaby's remembrance, broadcast on Morning Edition, at the audio link on this page. 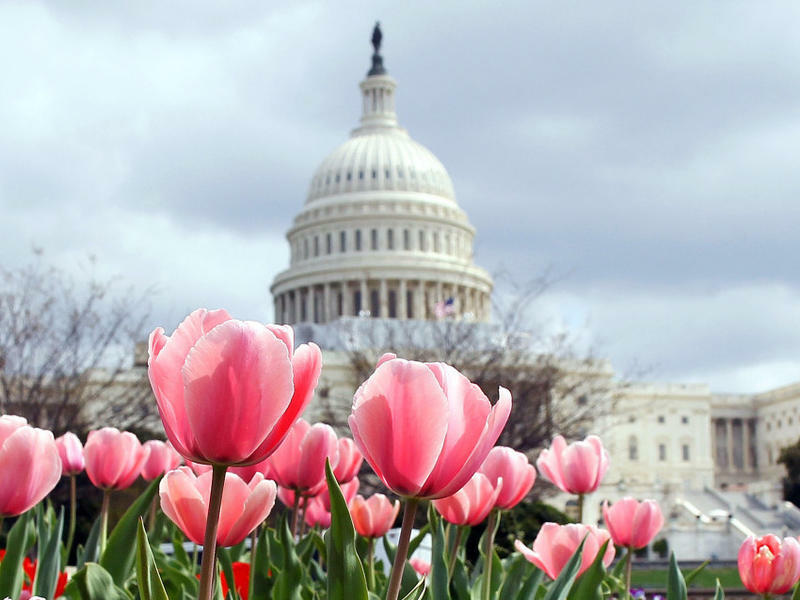 Thousands of people are expect to descend on the Mall in Washington, D.C., on Saturday to celebrate not believing in God. It's being called a sort of "Woodstock for Atheists," a chance for atheists to show their power in numbers and change their image. The "Reason Rally" could attract up to 30,000 people; organizer David Silverman says it marks a coming-of-age for nonbelievers. "We'll look back at the Reason Rally as one of the game-changing events when people started to look at atheism and look at atheists in a different light," Silverman says. 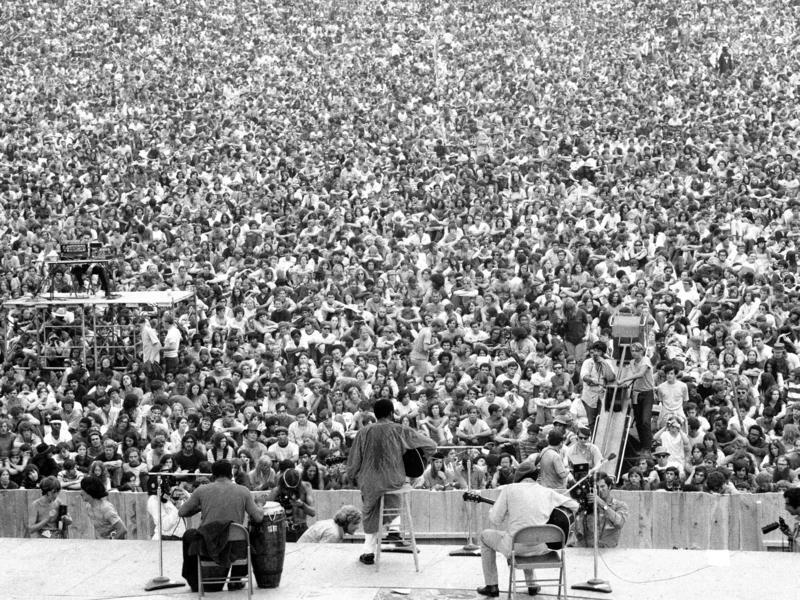 Woodstock didn't just bring together some of the most important musical acts of the late 1960s: It showed that a music festival could be a truly historic event. These days, leave any pasture open long enough and someone will start setting up amps and concession stands. The outdoor music festival is ubiquitous in 2013. 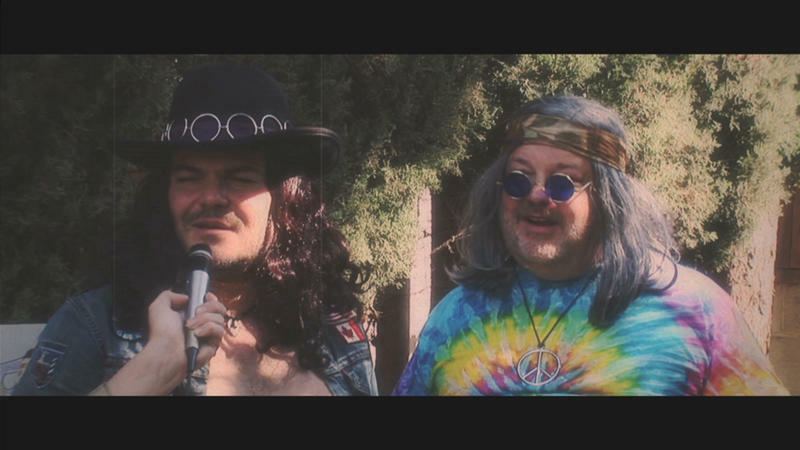 But so far, there has been no Woodstock for comedy.